Charge your gadgets on the go. The Boost is a high quality charger / powerbank with 4500 mAh capacity. 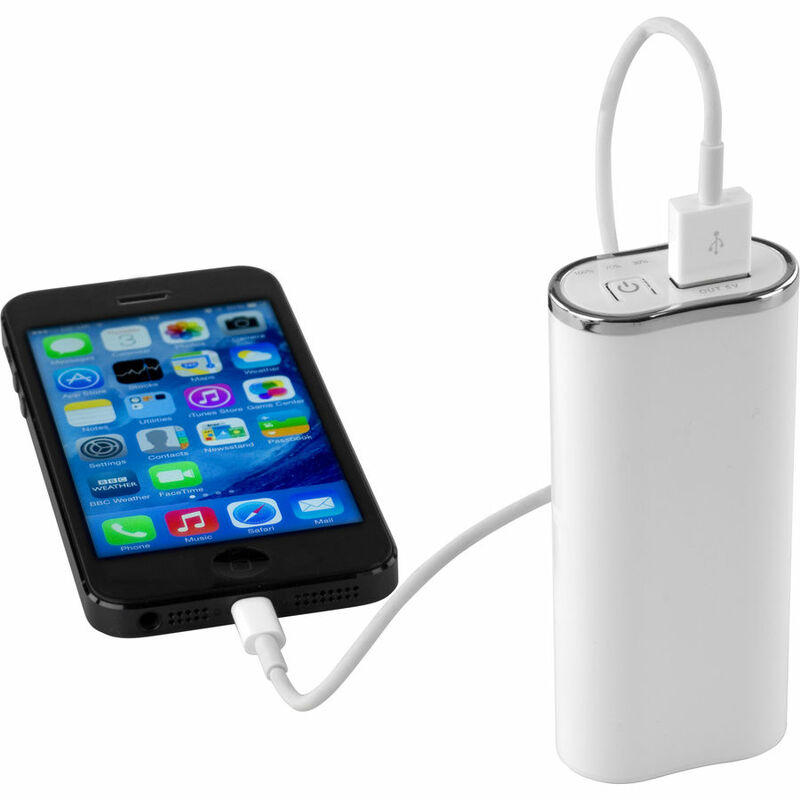 Simply charge the Boost via USB and charge your phone, mp3, camera and other devices when they need a boost. High gloss finish and supplied in retail style packaging with a protective travel pouch. Output current: 1000mA output voltage: 5V-5.5V. ROHS and CE compliant.